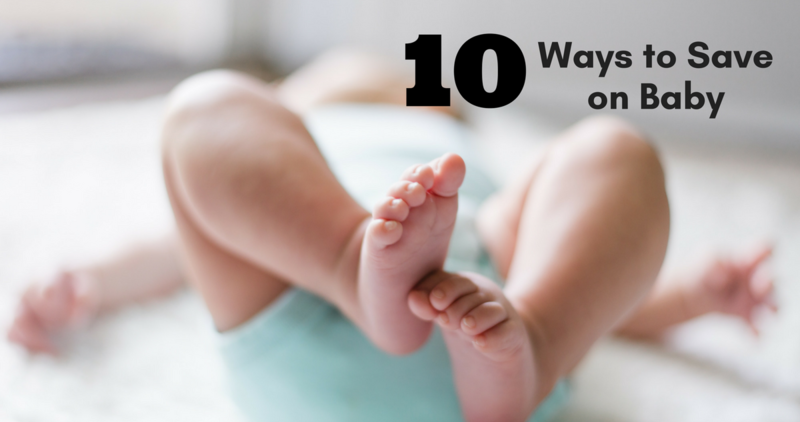 Home > Baby Deals > 10 Ways to Save on Babies: Tips for New Parents! 10 Ways to Save on Babies: Tips for New Parents! Congratulations to all you new or expecting parents! 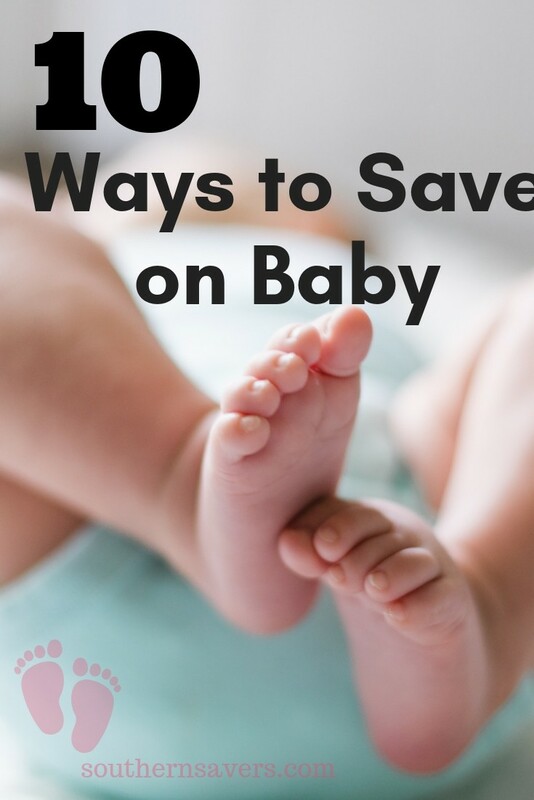 We have tons of new babies to celebrate, so let’s talk how to save on babies. 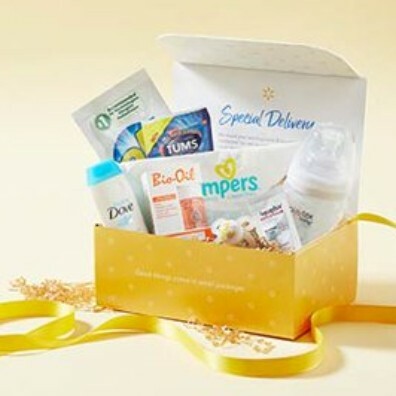 As a new mom, dad or even grandparent, you can start planning ahead and getting stocked before baby makes their debut and it will make the first few months a little less sleep-deprived! I put together a fun list of 10 money saving tips for all you new moms and dads. This works for grandparents that want to help too! Each week we post a list of all the best baby deals you can get around town. This is a great way to quickly see which store has the best prices on everything from wipes to baby food. You can also use the item search to find exactly what you need on sale on right now. One of my most popular baby posts covers stocking up on diapers, what price you should pay and how many you’ll need. Use it as a guide to stock your diaper closet at a fraction of their retail price. Generally I’m looking to not pay more than $4.50 a pack on diapers and this post details how!! If you’d rather try your hand at saving on cloth diapers, we’ve covered that too! They can be a great way to save money and resources if you can incorporate it into your routine. To save on baby food, use coupons for jars or pouches but also consider making your own baby food. During summer months produce can be really inexpensive and you can freeze it ahead. Whether this is your 1st or your 5th you should always make a baby registry! You’ll get free gifts & coupons from Amazon, Target, Buy Buy Baby , Walmart and many others! Watch for offers to come after the baby is born to complete your registry, many times we see 15-20% off any item you didn’t receive that you registered for. Tip: Grandparents can also create a registry for items they may need. They will also get welcome gifts! Don’t forget to have your pantry and medicine cabinet stocked too so that you don’t have to run out and pay full price because you ran out of toothpaste. Couponing in the months before baby arrives can really take a lot of stress and financial burden off new parents. Never shop for large baby items without cost comparing with Amazon, Target and other large retailers. If you need something today and can’t wait for it to be shipped, take advantage of price match policies at Target, and Buy Buy Baby and get the item today for the online price! Tip: Use the barcode scanner in the Southern Savers app to find the cheapest online price while you are in the store. Head straight to customer service and price match! Venture out to local thrift shops, Goodwill stores and consignment sales. You’ll often find gently used clothing (sometimes they still have the tags on) at a fraction of the retail price. Create a stylish wardrobe or nursery for your bean without emptying your wallet. The truth about baby gear is that you only need it for a short time. Most parents of toddlers now have a garage full of stuff they aren’t using. Talk to friends and relatives about inheriting their unused stuff. It’s a great way to save and they’ll be happy it goes to someone who can use it. Most health insurers are now required to cover some type of breast pump. Talk with your provider and see what your options are. This could be a way to save a few hundred dollars! With a new baby in the house, I’m constantly looking for extra ways to save. All you other seasoned mamas, feel free to chime in with your favorite savings tips! I always get inspired when y’all leave comments!